Washington (AFP) – US immigrants who get public benefits like food stamps or housing vouchers could be denied green cards, under a new proposal from President Donald Trump’s administration. 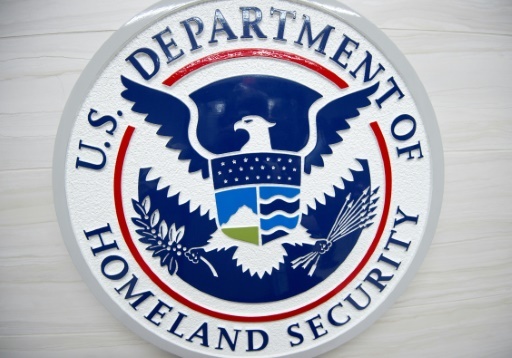 “This proposed rule will implement a law passed by Congress intended to promote immigrant self-sufficiency and protect finite resources by ensuring that they are not likely to become burdens on American taxpayers,” Homeland Security Secretary Kirstjen Nielsen said. Immigrants applying for green cards are already required to prove they will not become a so-called “public charge,” with receipt of cash benefits considered. “(The rule change) places wealth over family, denying ordinary working families a place in America,” said Olivia Golden, executive director of the Center for Law and Social Policy. The proposal will be subject to a 60-day comment period before coming into effect. Featured Photo: Kirstjen Nielsen is sworn in at a hearing on her nomination to become the 6th Secretary of the Department of Homeland Security by the Senate Homeland Security and Governmental Affairs committee in Washington, D.C., Nov. 08, 2017. 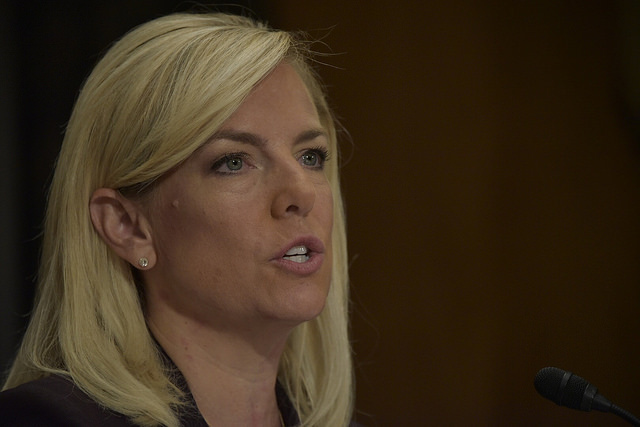 Nielsen would be the first former Department of Homeland Security employee to become the secretary. Official DHS photo by Jetta Disco.